Your security online has always been our highest concern. We want to move it another step forward, because we believe that privacy online is a universal right. Recently, the SurfEasy team joined the Opera family, adding its VPN solution to our product lineup. What is a VPN? Well, imagine that basic internet communication is like sending a postcard. Almost everyone can read it, the post officer, post truck driver and even your neighbor. You trust they won’t use your private information, but you can never be sure. Using a VPN is like putting that postcard into a strongbox, which is then loaded into an armored truck, which drives on a highway inside a separate, concrete tunnel. On computers, SurfEasy VPN is available for Windows and Mac. 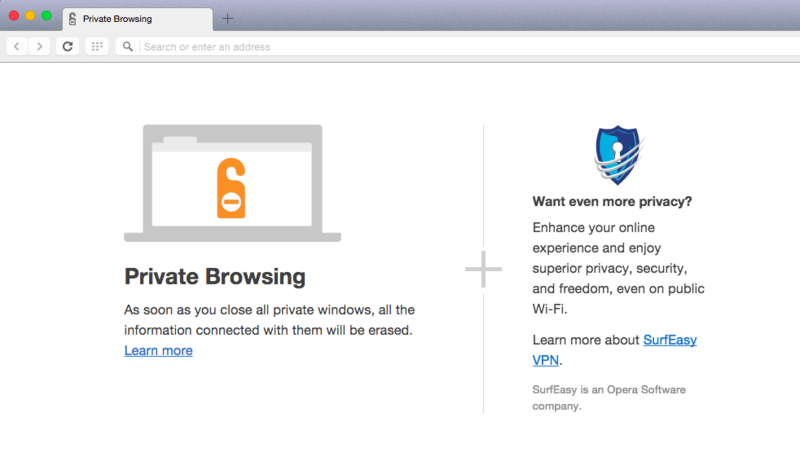 We’re also looking into more privacy opportunities within the browser now that SurfEasy has joined Opera. 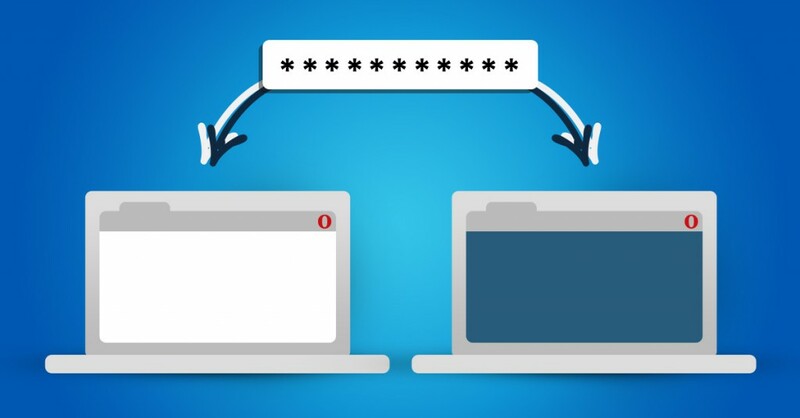 We’re introducing password synchronization in today’s release of Opera 32 for computers. So, now, you don’t need to remember all the passwords for websites you frequently visit. You can access them from another computer, as long as you remember your master password. For the time being, it will be available on desktop only, with a rollout on other platforms to come later this year. 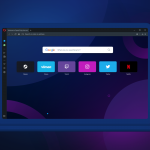 Do you feel like you want to have more fun with your Opera browser? No worries, now you can pick an animated theme to add a pinch of variety.